The Business Times reported that China’s decision to impose fresh restrictions on imports of coal at some ports appears to have caused a sharp fall in inbound shipments of the polluting fuel. The measures, announced on April 16, included banning the unloading of imported coal at some ports and tightening customs clearances. While it’s still too early to discern a definitive trend, China’s seaborne coal imports slumped to 3.45 million metric tons (mt) in the week ended April 21, according to vessel-tracking and port data compiled by Thomson Reuters Supply Chain and Commodity Forecasts. This was down almost 30% on the 4.92-million-mt weekly average that was recorded from Jan 1 to April 15. It’s also lower than the weekly average of 4.45 million mt for seaborne imports in 2017. 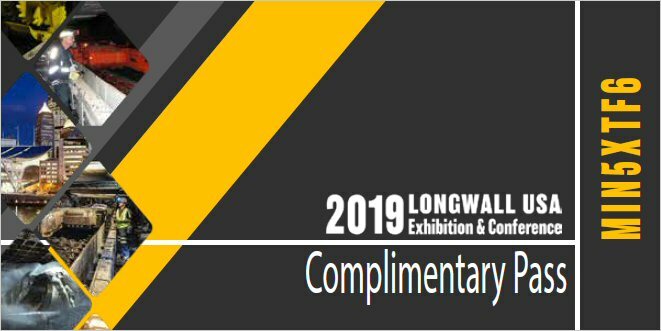 Free Tickets to LongWall USA! The Complimentary Coal Operator One Or Three Day Exhibition Only Pass is for qualified coal operators only. 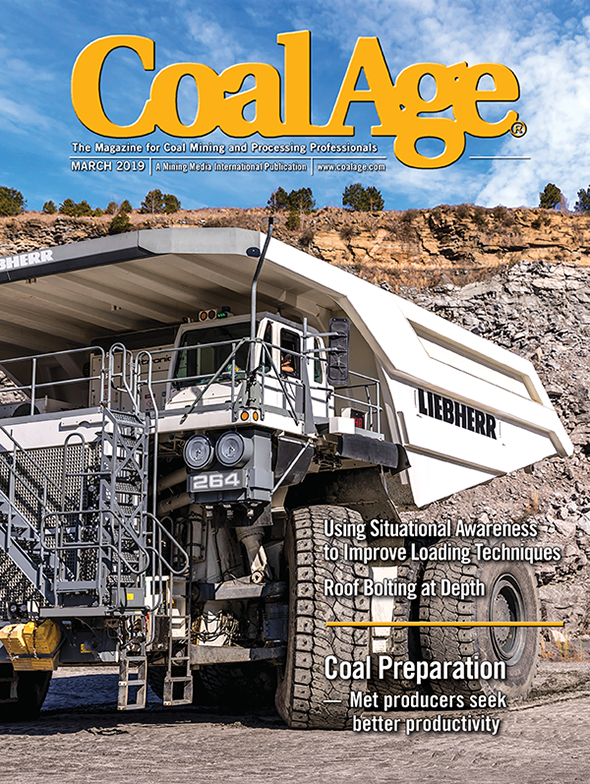 Coal Operators include engineers and management personnel from mining companies, consultants, regulators, etc. No walkups, day of event or on-site registration is permitted for any free passes. The complimentary coal operator one or three day exhibition only pass allows access to the conference floor ONLY. The complimentary pass is not valid for any full conference registration. The complimentary pass does not guarantee access to post-conference materials. The Complimentary Pass recipient or user will not receive credit for professional development hours (PDHs). To receive PDHs, users must purchase a full-conference registration. MMI reserves the right to revoke any Complimentary Pass for any reason.